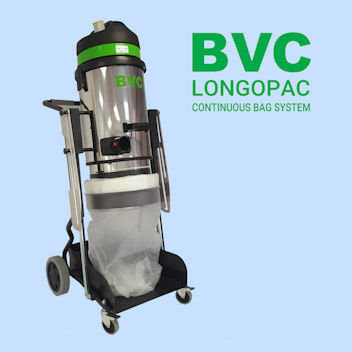 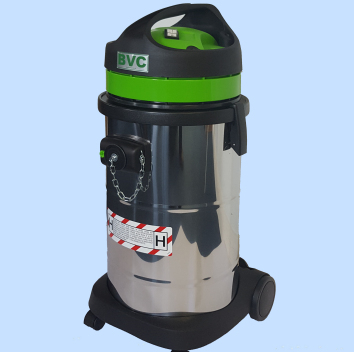 The BVC Greenline Range is a range of Industrial Vacuum Cleaners aimed at the professional market. Designed to offer a perfect balance of price versus specification, there is a BVC Greenline machine to meet most requirements in the medium duty sector. 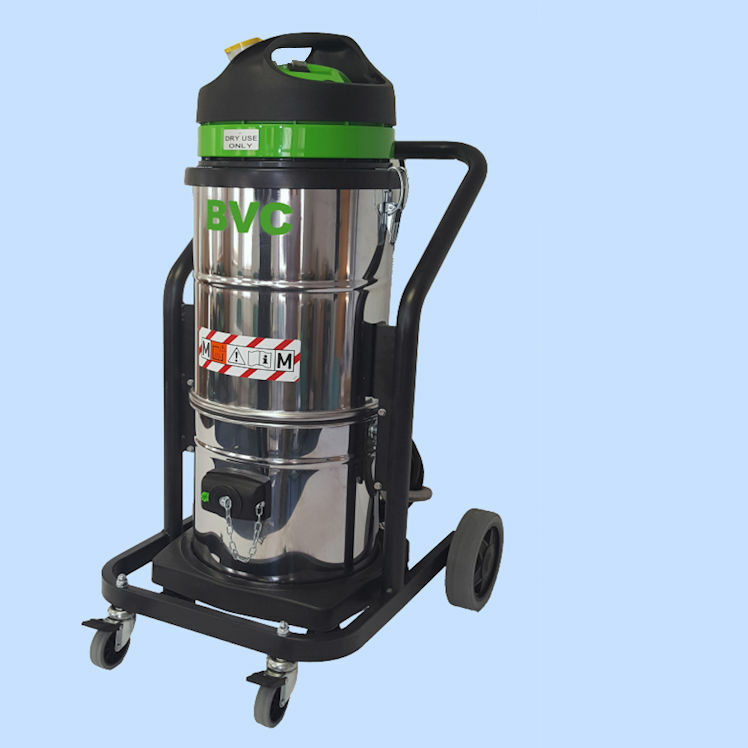 Manufactured in the EU to BVC specifications, the BVC Greenline range has been specially developed for the UK market, and in particular machines rated at 110v targeted at UK construction sites. 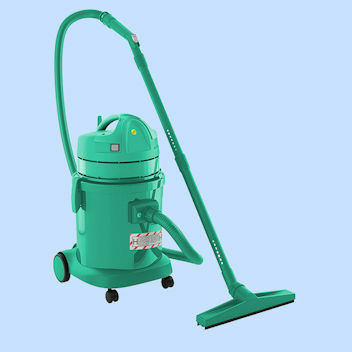 These machines are fitted with powerful 1500W autostart power take-offs (exc. 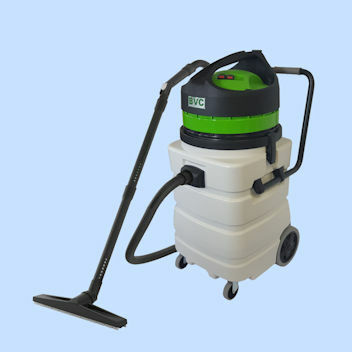 2-90WD) and are fitted with 32A 110v UK plugs allowing both the 1200W vacuum and the 1500W tool to run safely from a single supply. 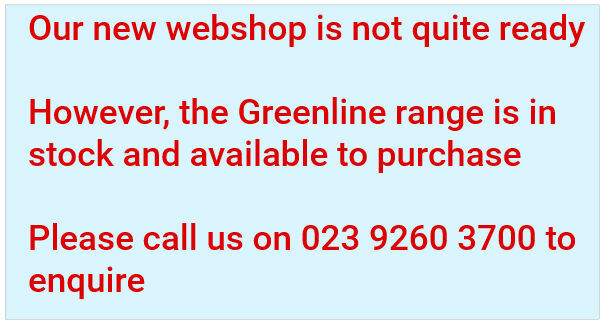 Similarly, Greenline 110v Vacuum Cleaners are all fitted with UK specification yellow “Arctic” cable to BS 6004 (previously BS 7919 Table 44). 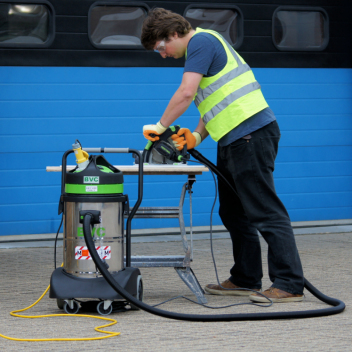 yellow cable is preferred on UK construction sites to reduce the risk of trip hazards.